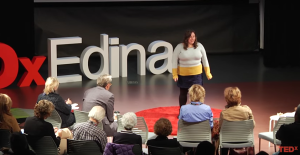 TPC Author Featured in Tedx Talk; "We Can Teach Kids How to Be Kind Online" - Tricia Parker Communications, Inc.
TPC sends our special congrats to author Galit Breen, whose book on preventing Internet bullying (“Kindness Wins,” Booktrope, proofread by Tricia Parker) recently made the leap to the Tedx arena. 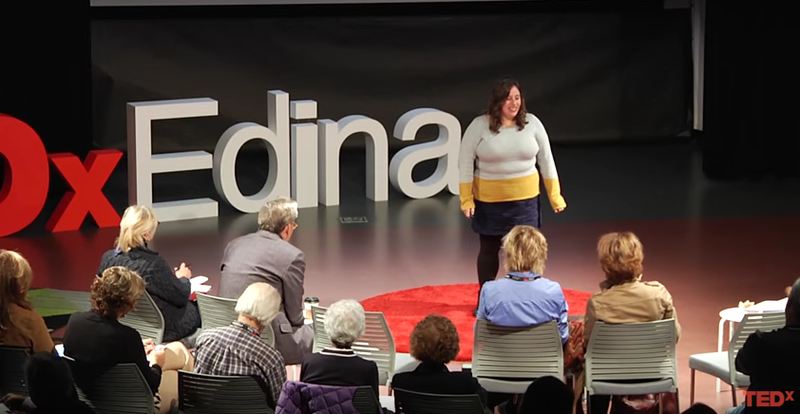 In her 13-minute talk, Breen addresses the importance of teaching kids appropriate online etiquette–a challenge when, as Breen says, parents aren’t digital natives themselves. We’re delighted for Galit as she continues to spread her message of kindness!